Richer for Wandering: GRANADA or SEVILLE, Which would you choose? Tough question - I love both cities. But if I could only visit one of the two cities, I would choose Granada! Yes, I have fallen under your spell! ...the city is made up of neighborhoods where the people all seem to know each other and are constantly stopping for long chats. There are beautiful sights to see and entertaining bars and restaurants to visit. When you get past the touristic spots you will find people laughing, singing, drinking and enjoying each other's company. RICH: Seville cannot compare to the Sierra Nevada mountains, however, when you climb the Giralda Tower you get to see the city's most beautiful architecture, monuments, the Guadalquivir river and the incredible Cathedral - the largest Gothic church in Europe. RICH: Seville has so many....Plaza de Espana may be the most impressive in Spain. Included in this enormous semi-circle is a Palace, two towers, a fountain, ceramic tile displays of each province in Spain and even a canal to take a boat on. Definitely has the WOW factor. HOW ABOUT CASTLES / PALACES? The Alhambra pops up - probably because it gets 3 million visitors a year! 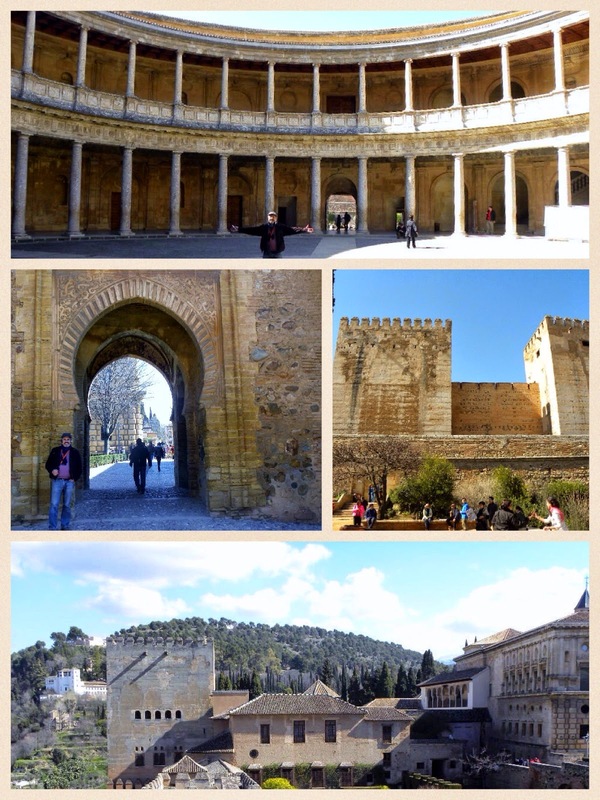 Walking into the Alhambra....The top picture is the unfinished remains of the 2nd palace in the Alhambra named for Charles V built in 1526. 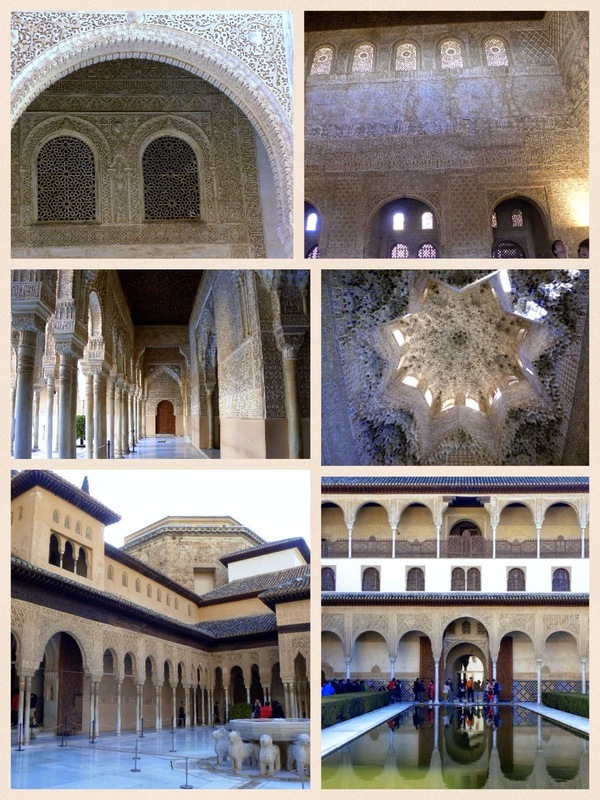 ....The Nasrid Palace is unbelievable - there are patios, gardens, odd passageways, dead ends (probably to confuse someone trying to kill the king) and wonderful architecture of latticed windows and intricate wall carvings. Wandering this palace evokes what it must have been like to be royalty. RICH: OK, Wanda - you win this one. Pictured above is the outside of The Alcazar of Seville. To be totally honest, we ran out of time - since we are coming back in June, we can see it then! WANDA: We need to leave something for the daughter's visit in June (she might be interested to see where Maria Antoinette was born). This Palace is a UNESCO heritage site and one of the most beautiful in Spain. In fact, part of the Alcazar is still used by the royal family as the official Seville residence. RICH: The Seville Cathedral is the 3rd largest cathedral in the world (St. Peter's in Rome and St. Paul's in London are larger) and as I said earlier "THE LARGEST GOTHIC CATHEDRAL in EUROPE"! The Best part - Christopher Columbus is buried here in a very cool coffin with 4 bronze figures representing the 4 kingdoms of Aragon, Leon, Castile, and Navarra holding up his tomb. The Granada Cathedral may not be as grandiose as the Seville Cathedral, but they do have the Royal Chapel where Isabella and Ferdinand are buried along with other Monarchs of Spain. 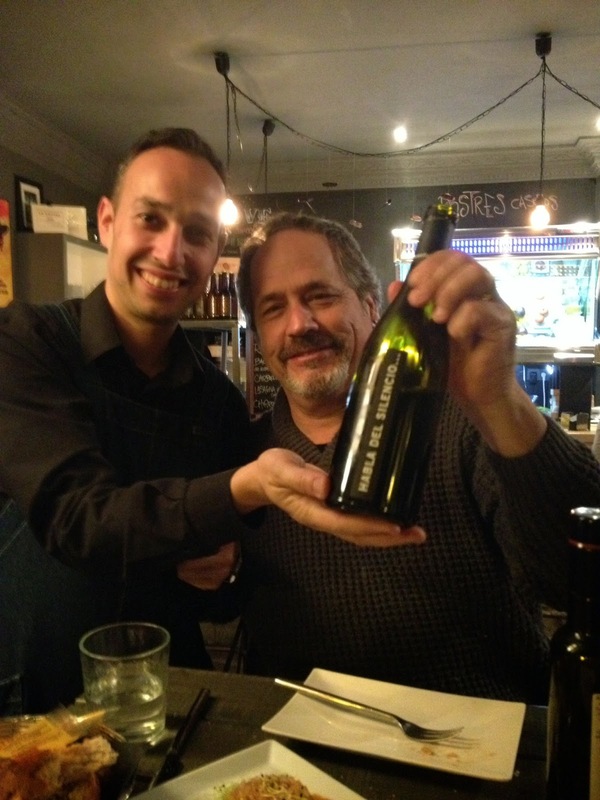 RICH: Wanda, I really tried - still trying, but really Seville has some great restaurants and wine bars...from the Barrio de Santa Cruz to Hercules Plaza and all over town. 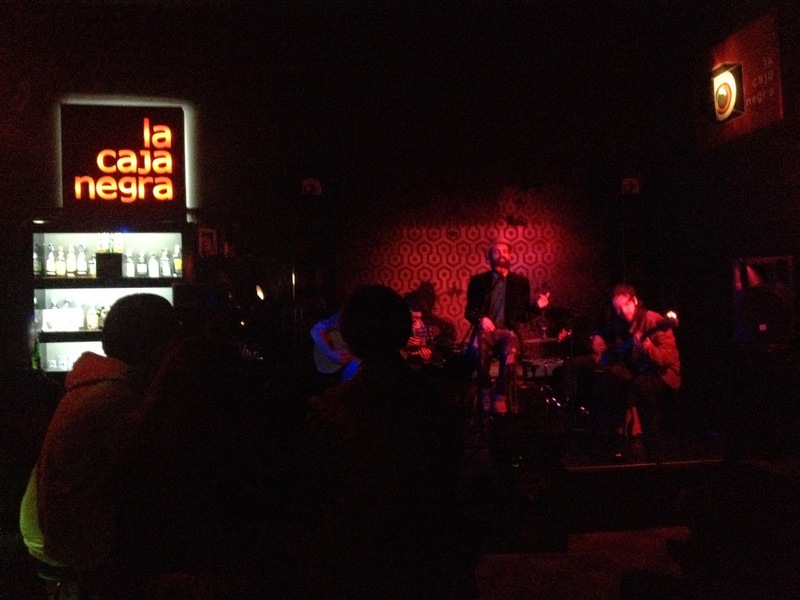 Flamenco and music and Tapas and FUN!!! 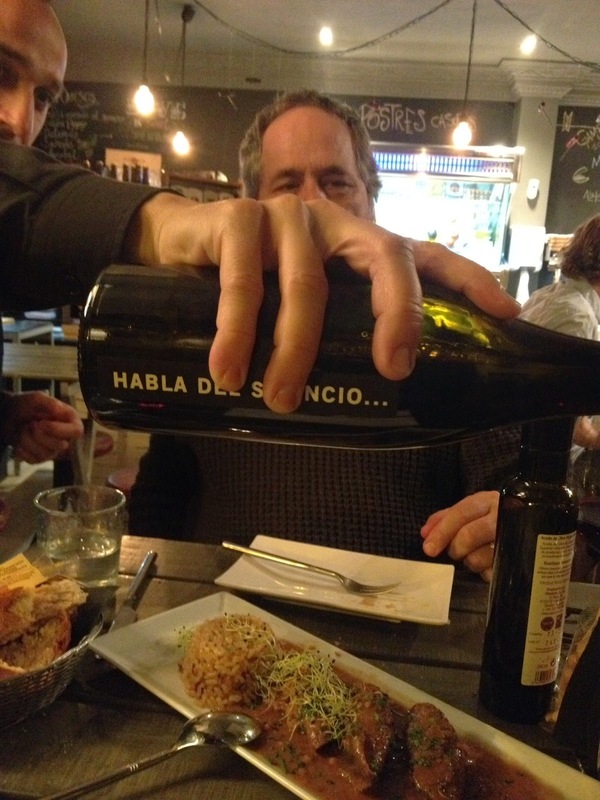 WANDA: FYI, Rich picked out that bottle of wine because he loved the name of it "Habla Del Silencio" thinking it meant "Stop Talking" - it really means "Silence Speaks"! So I am not saying anything! RICH: ....Wanda - do you remember drinking 4 glasses of wine here??? ...The other fascinating neighborhood in the hills above the Albayzin are the cave homes in the community of Sacromonte - the cave-dwelling community was vibrant with the Roma Gypsies in the 1950's - today are cave bars where you can see Flamenco and local musicians and further up are abandoned caves with nomads living in them. Great views of the Alhambra from here. RICH: Sorry what?? 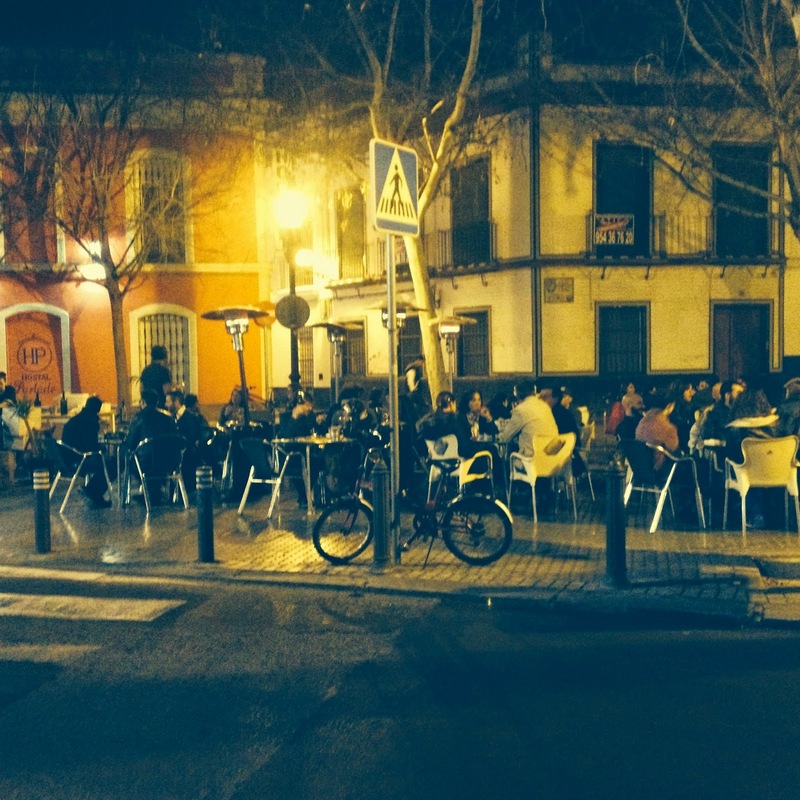 Seville has lot's of great neighborhoods here too - I'm going to give you my two favorite. The first neighborhood in Seville is the Barrio de Santa Cruz (the old Jewish quarter in medieval times). The streets are narrow - no room for cars here, but plenty of historic and incredible bar/cafes with waiters and bartenders as old as the Bullfight posters on the walls. RICH: This is day/night in the Hercules neighborhood near where we are staying. A fun favorite too! - at night this place rocks until very late. I could live near this neighborhood! 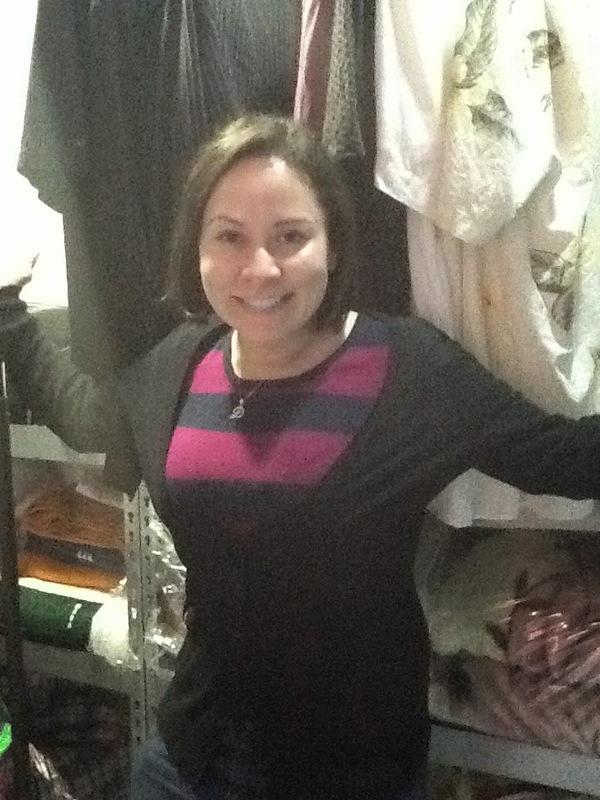 WANDA: Diana is a photographer (www.getlyarcefotografia.es) that settled in Granada from Mexico - we were out of clothes and could not find a laundry open anywhere, until we met Diana, who kept her Lavanderia open just for us (note Rich's clean shirts behind her) Gracias Diana! I asked her why she chose to live in Granada and not Seville - she said what I thought, "The Sierra Nevada Mountains surrounding the city are picturesque (perfect for a photographer!) and there is so much to do here!" WANDA: Ahh....so handsome, now ready to play Lindoro at the nearest Karaoke bar. RICH: Well, Seville has the oldest bullring in the world - "Plaza de Toros de la Maestranza" The building dates from 1762 and right or wrong is still a tradition and a part of Seville's history. 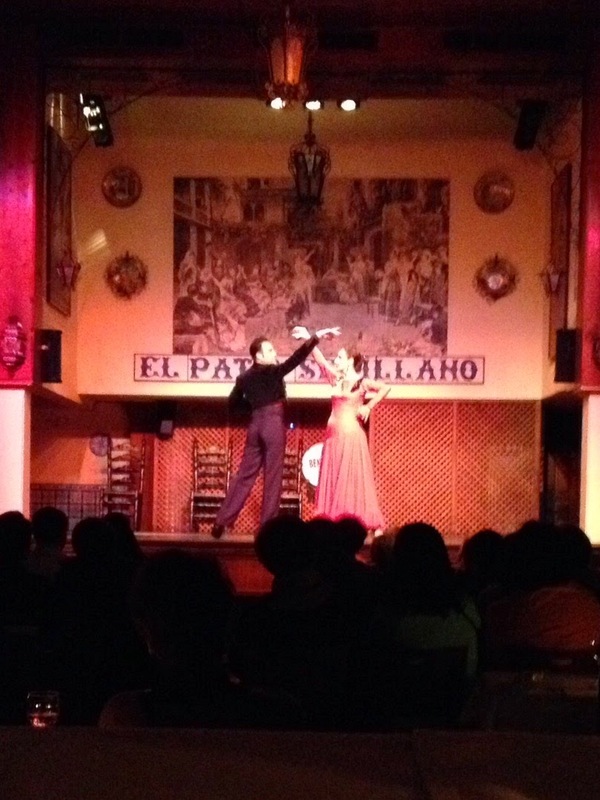 WANDA: Granada is in Andalucia and has Flamenco too!! The "Duende" of this dancer is powerful! So....Granada or Seville?? - they are both incredible cities and we left out a lot!! So don't choose, do what we did and spend time in both! Peace Out - hanging out in the Algarve in Portugal! !